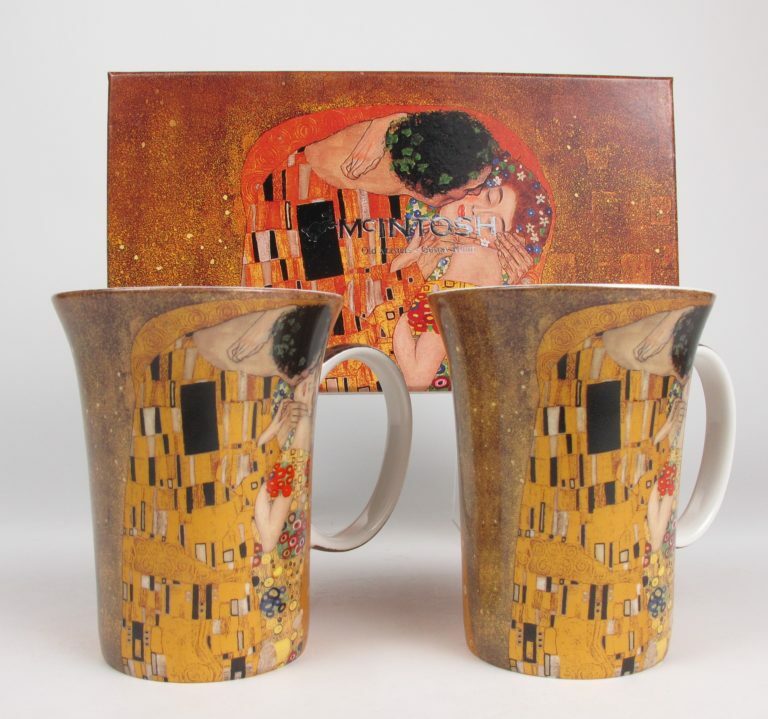 The Kiss by the Austrian artist, Gustav Klimt, is his most popular painting and it has been re-imagined in many different media, as can be seen at the WMODA boutique. 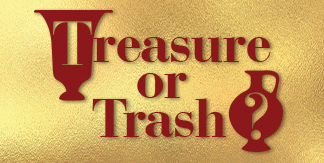 The tributes make perfect gifts for Valentines. 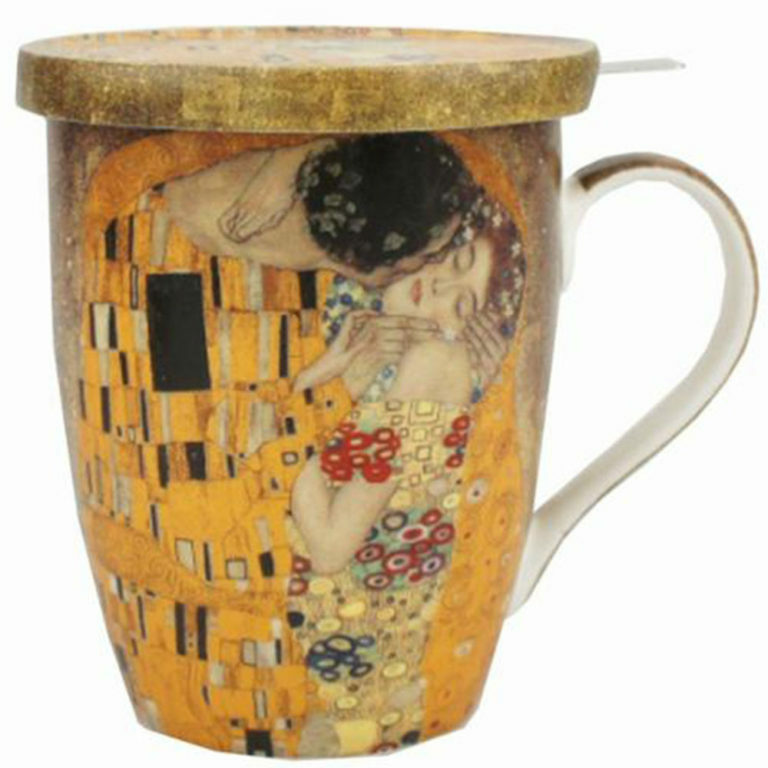 The Kiss was painted between 1907 and 1908 and is the highpoint of Klimt’s ‘Golden Period’ when he applied layers of gold leaf to his oil paintings. 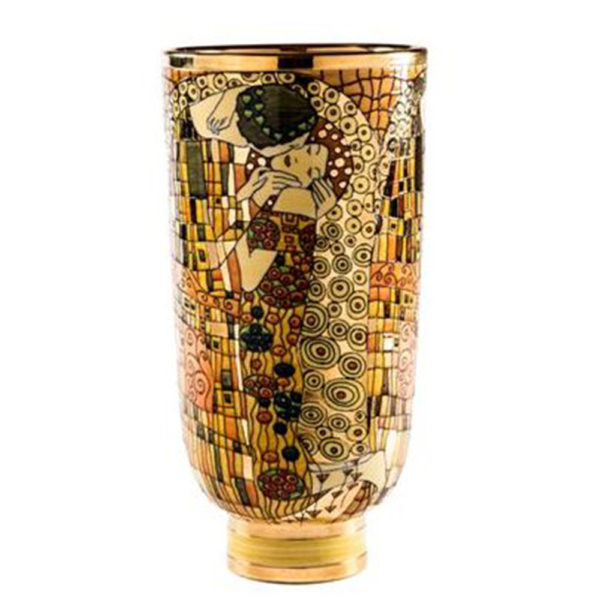 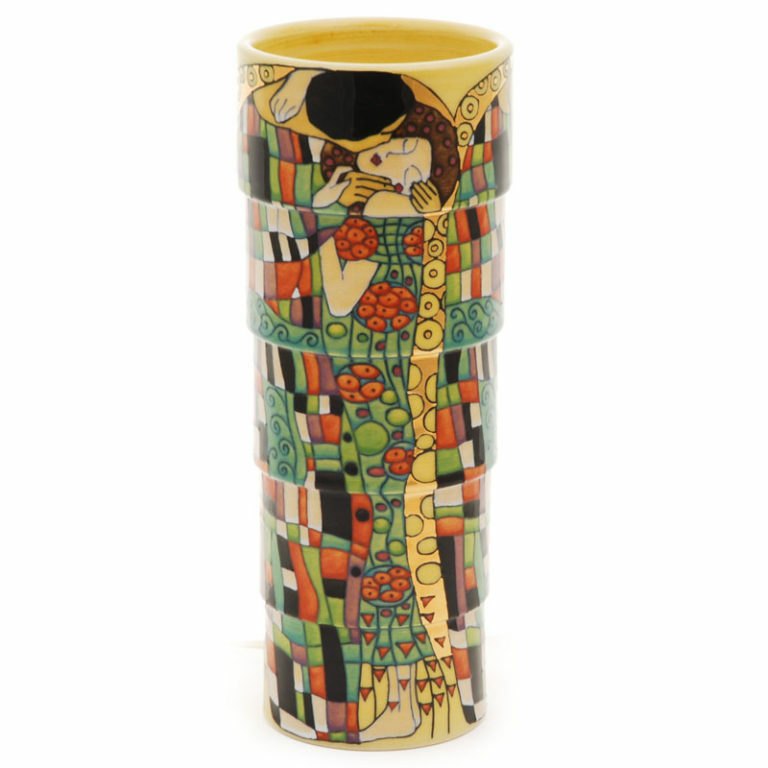 It is considered a masterpiece of Viennese Art Nouveau and it has inspired everything from porcelain figurines and bone china mugs to tote bags and greeting cards. 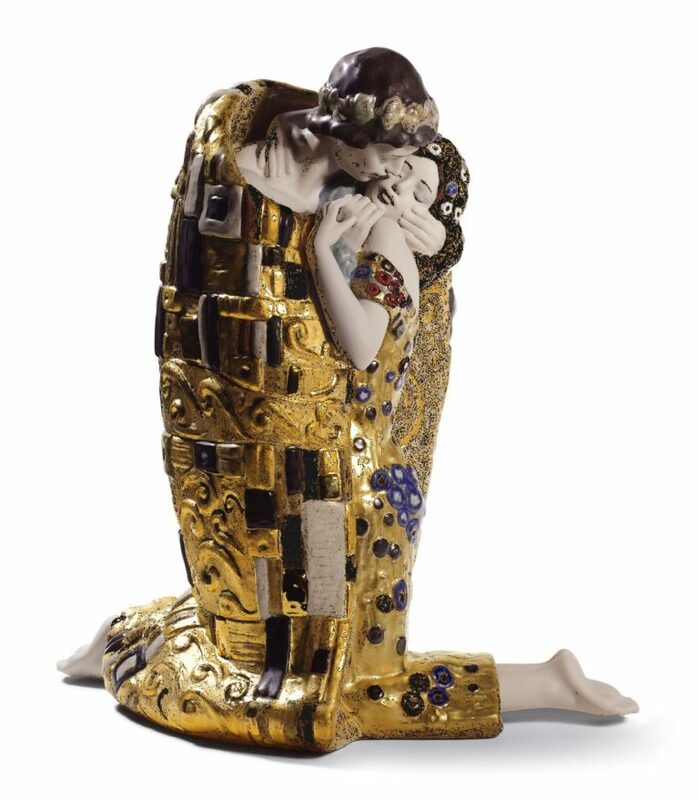 Lladró of Spain has portrayed the entwined lovers in their Gres stoneware body in two sizes and different color effects. 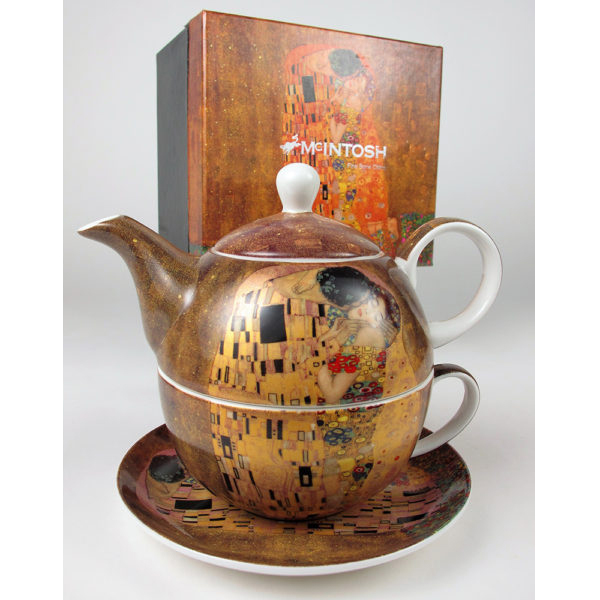 McIntosh China produce tea wares and mugs with the evocative golden design. 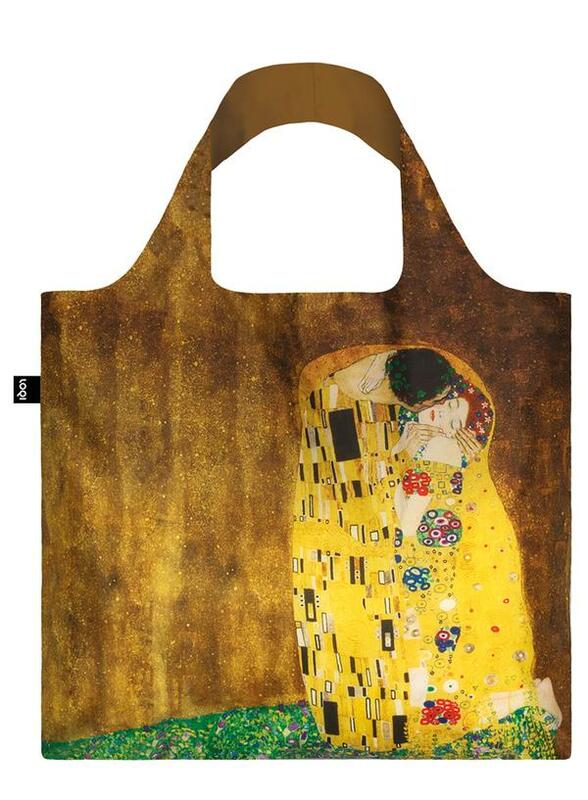 Gift stationery and a tote bag to carry all your purchases complete the tribute to two of the world’s most famous lovers.